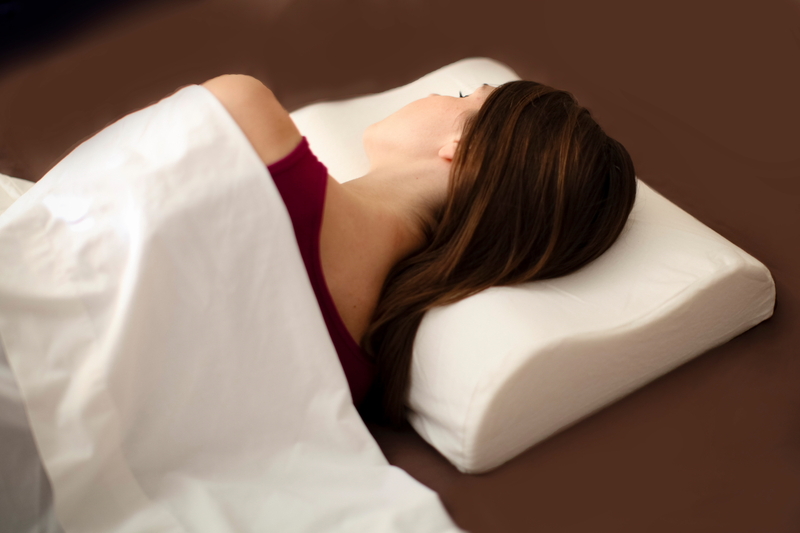 This "Travel" memory foam pillow is the same luxurious pillow as our Sleepeasy Premier standard. Cut to half the width for a convenient travel companion. 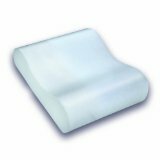 This Premier memory foam molds itself to the body's shape, allowing distribution of pressure while dissipating body heat. The two elevated sides, 3.5" and 4.5" offer proper ergonomic support while in any sleeping position allowing the neck and shoulder muscles to fully relax. The Perfect Travel Companion, just roll into a small tube like shape and tuck away for easy travel.